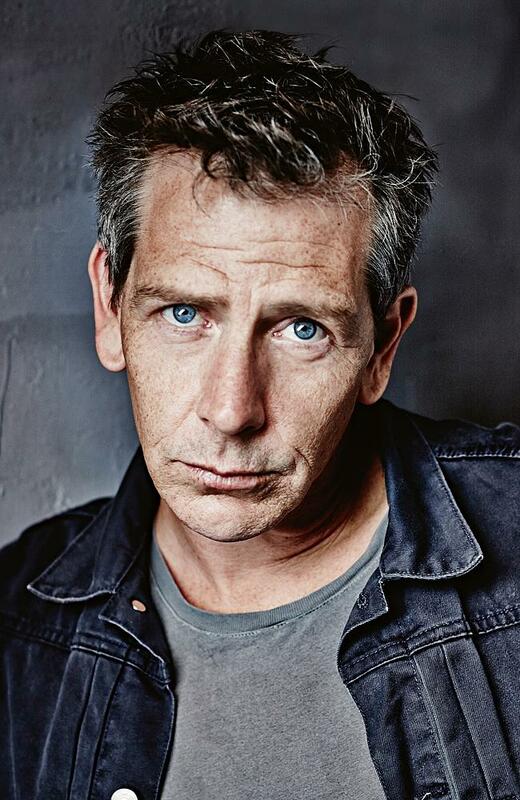 Australian Ben Mendelsohn has been acting for decades primarily in character parts. He finally gained international acclaim for his role in 2010's Animal Kingdom. Mendelsohn then landed roles in The Dark Knight Rises, Killing Them Softly, and scored the lead in Mississippi Grind.